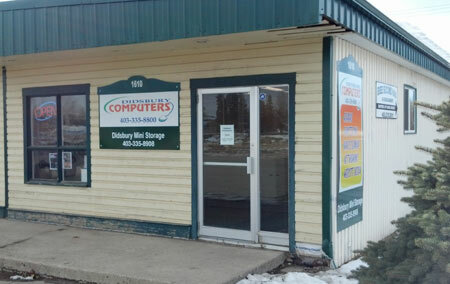 Didsbury Computers is located at 1610 - 20 Street, just south of Esso on Main Street. We've been helping with the techology needs in the Didsbury area since 2001 and we continue to grow and adapt to the quickly evolving world of computer technology. top-quality professionalism in everything we do. We know how important your computer is to you and we know the difficulties faced when your data is compromised. We will do everything we can to protect your data and get your computer back to you as soon as possible. Oh, and a secret hint -- we're powered by Tim Hortons and take our coffee black! 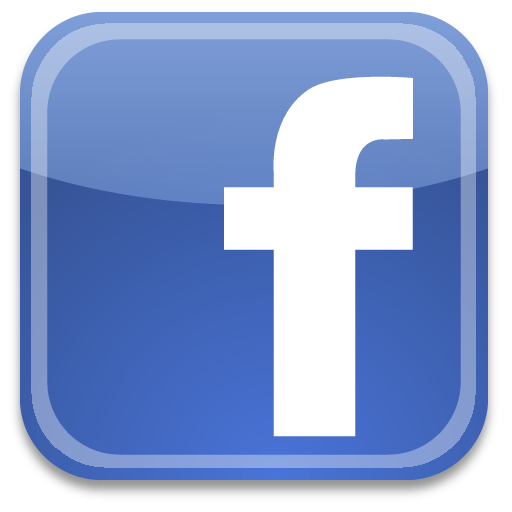 All of our staff have been with the company since we first opened our doors. That's the kind of stability and dedication that you deserve. Jim has been working in the computer industry since 1997 in the areas of computer and network support, computer programming, web development and computer maintenance and support. He has diplomas in computer programming and network administration. Jim's focus in the company is primarily in management, sales, networking, off-site service and web development. If you need someone to come to your home or business, Jim will be the one. Willy has extensive experience in computer repairs and troubleshooting. Before Didsbury Computers, he had several years of upper management experience in the hospitality and retail business, so he understands the needs and demands of the business community. William manages the retail end of the business, along with most of the in-house computer service, working his magic on computer systems in the back room. He enjoys checking out any of the latest "toys" available. If your computer comes in for service, Willy will be taking care of it. Twyla doesn't work in the computer service side of things; she's in the back working her magic on CSS, PHP and a bunch of other acronyms. She specializes in designing and updating websites. You may also find her answering the phones or processing sales. She is the "go-to" person if you have any questions about your website and is happy to sit down and talk to you about all things web-related.